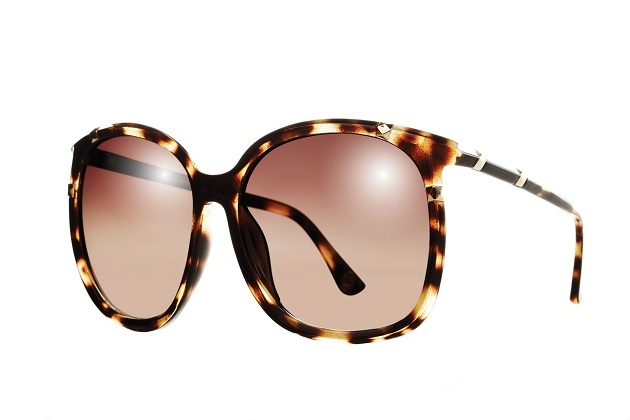 Michael Kors 2013 Eyewear collection incorporates iconic themes – jet set style and Hollywood glamour into a radiant sun and ophthalmic collection for both men and women. 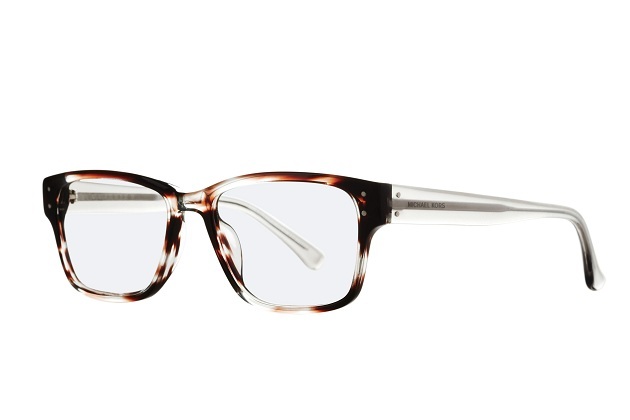 Vintage-inspired frames are enhanced with rich horn colorations. 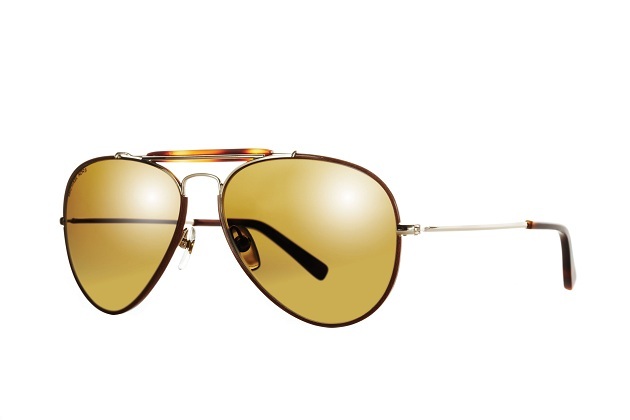 Each frame encompasses Michael Kors’ signature adornments ranging from iconic hardware to subtle logo placement. 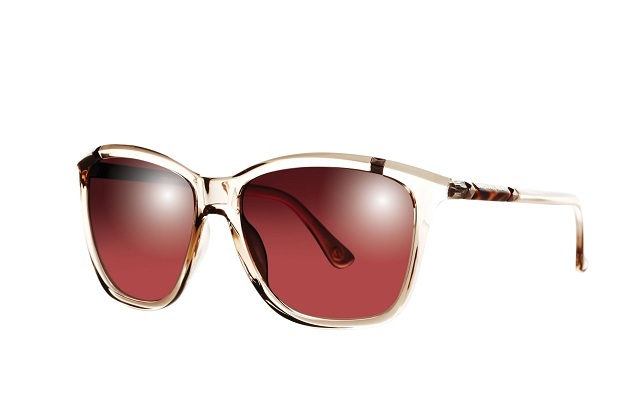 In the newest collection, Michael Kors Eyewear introduces the pyramid stud. This beautiful adornment, found throughout the Michael Kors Collection, is a sophisticated detail on the brows and temples. In a full volume shape, Callie is a large glamorous square, while Beth are alluring feline shapes. Thin metal inlaid between plastic, highlights the unique form of Portia. Crisp angles create a geometric shape and feature oversized round lenses. Similarly, Annabelle present metal detail applications that highlight brow ends and extend to end pieces. Sasha, a vintage-inspired oval, features the Michael Kors signature metal logo plaque on the corners of the frame as well as its temples.